Welcome to Coar Agricultural Services Website. 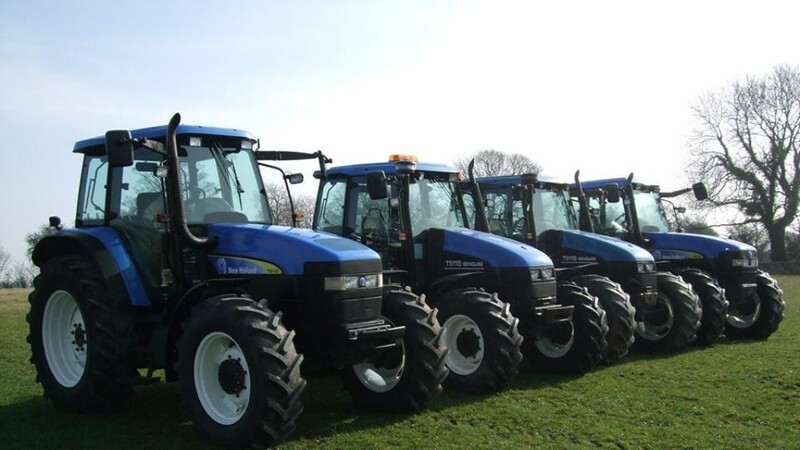 We are a well established, long serving Agricultural Engineering company, located in the heart of the Ribble Valley. We provide excellent on farm repairs, servicing and engineering, as well as having our own workshop. Feel free to browse our website where you will find; contact details, all about us and a gallery of some of our current sales stock. 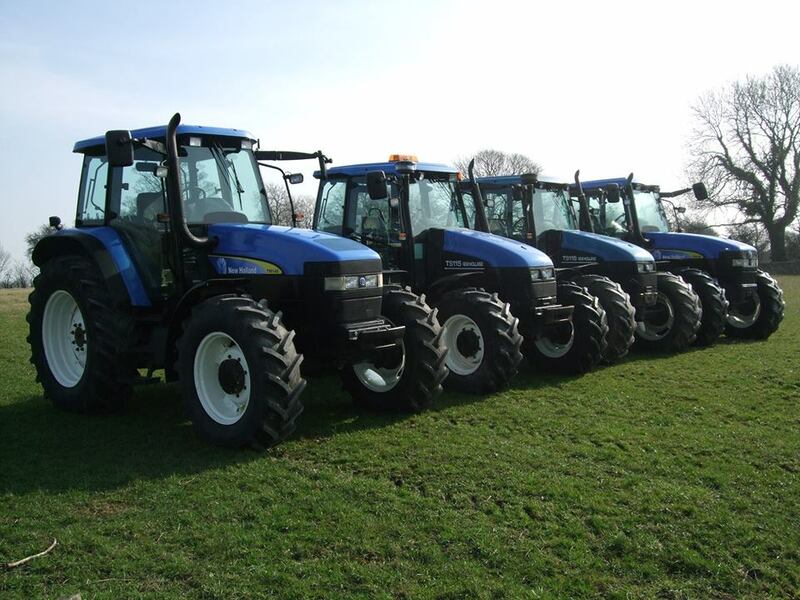 We carry a large stock of genuine FORD NEWHOLLAND, BEPCO, QTP, GRANIT and LUK parts. Any questions or queries, feel free to give us a call. Click this link to go to our facebook page for special offers and promotions.